As usual the week ends and I look back and wonder at its delights and failings; and there have been a few particularly last night. 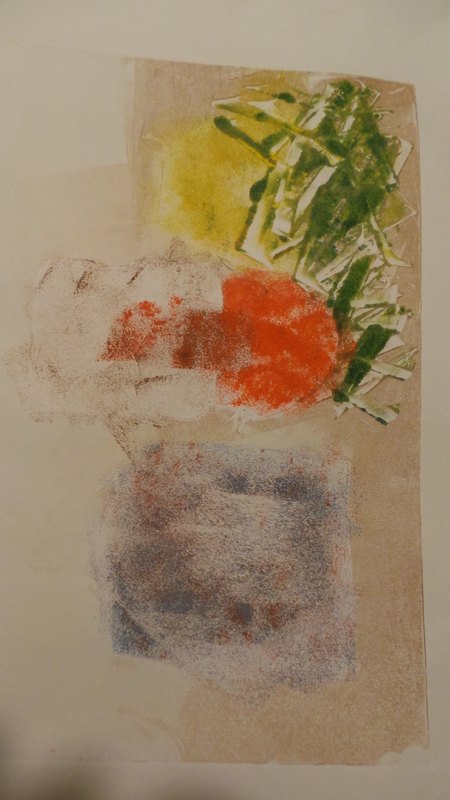 At art class we had a session to learn mono printing of which I know next to nothing. So while on Friday night I was in no position to learn yet another method of printing I thought it might be fun and indeed it was; to some degree. ← Friday’s Library Snaphot ….